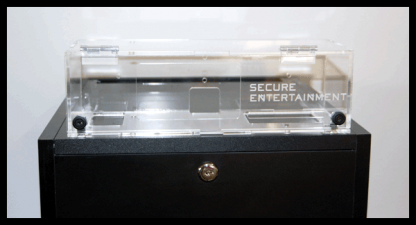 We designed our CAGE ™ Security Case for the Kinect to be fully enclosed to protect the plastic gears from damage, but kept the sensor array open to ensure 100% functionality. 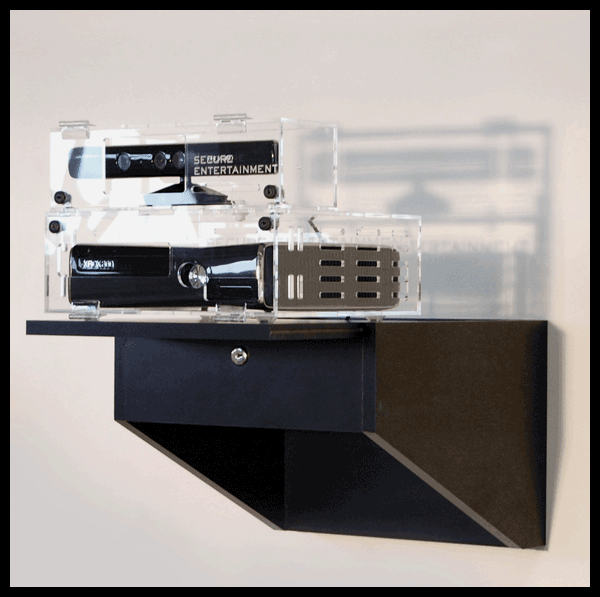 The CAGE ™ Security Case for the Kinect ® can be secured to the top of our XBOX 360 or XBOX One ® CAGE ™ or wall mounted separately. 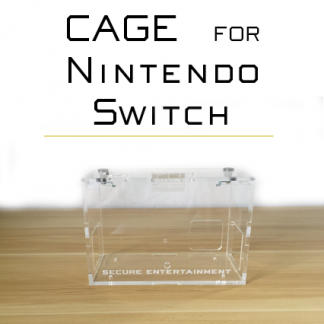 CAGE for XBOX360 ® or XBOX One ® sold separately. 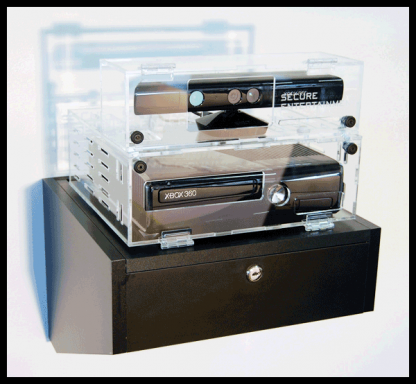 Designed for durability and attractiveness, the CAGE ™ Security Case for the XBOX Kinect is made from clear cast acrylic and is chemically bonded at every seam for the most secure solution available. 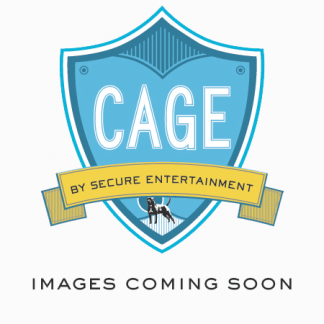 Each CAGE ™ is custom designed for each game console and will not impact your equipment’s intended operation. The Kinect ® has an advanced sensor payload with several devices built in: A range imaging system comprised of an infrared laser projector and infrared sensing camera, which can differentiate foreground objects from a 2 dimensional image, in effect creating a 3D image from one sensor. In addition, the Kinect sensor includes a RGB camera and a multi-array microphone for facial and voice recognition. The Kinect ® sensor bar is also motorized to allow automatic up and down tilting. The gears are made from plastic and is easily susceptible to damage. We designed our CAGE ™ Security Case for the Kinect to be fully enclosed to protect the plastic gears from damage, but kept the sensor array open to ensure 100% functionality. 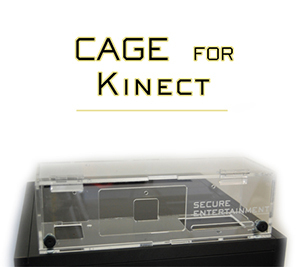 The CAGE ™ Security Case for the Kinect ® can be secured to the top of our XBOX 360 or XBOX One ® CAGE ™ or wall mounted separately. 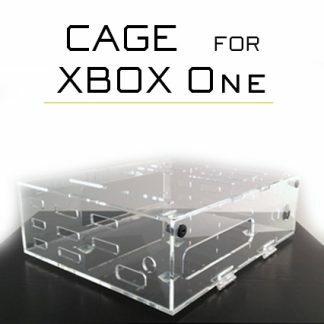 CAGE for XBOX360 ® or XBOX One ® sold separately.